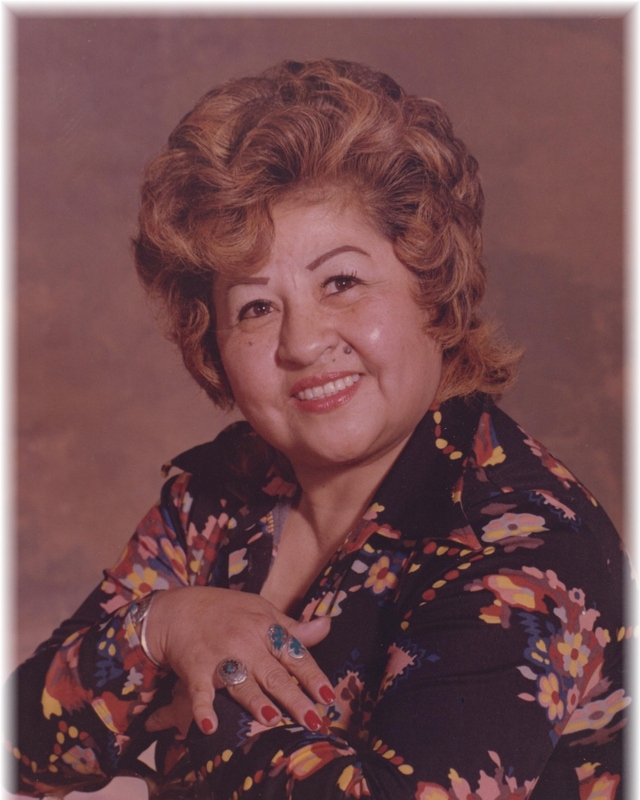 Beatrice R. Ruiz, 94 of Tracy passed away peacefully on Tuesday, March 26, 2019 at Sutter Tracy Hospital. She was born in Arizona on June 2, 1924 to the late Ben & Josephine Ruelas. Betty leaves behind a loving and devoted family. She is survived by her children; Rebecca Blau, Ruth sally Ruiz, and Ronald Ruiz. Along with grandchildren, great grandchildren and great-great grandchildren. 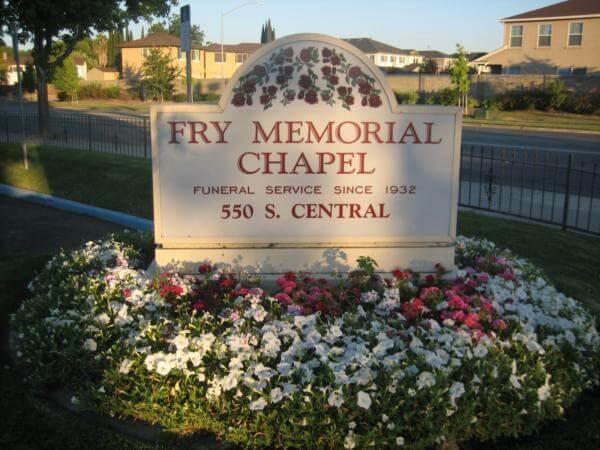 Fry Memorial Chapel is honored to serve the Ruiz family. 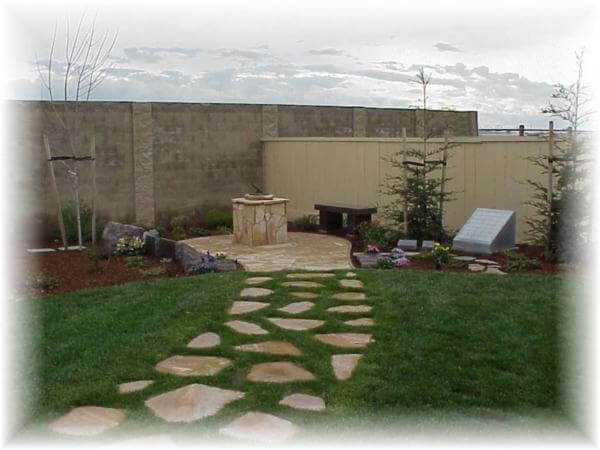 Graveside services for Ms. Ruiz will be held at 11:30 a.m. on Friday, April 5, 2019 at Tracy Public Cemetery. She will be laid to rest the love of her life, Salvador Ruiz.